The Saxon FC turnout for the 2002 MCFU Championships. 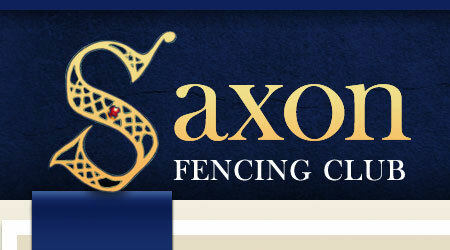 About half the entries to this years event were from Saxon! 1st place ladies’ foil: Dawn Townsend, Salle Goodall, and second: Paula Kirby, Saxon, grinning away in the front row!